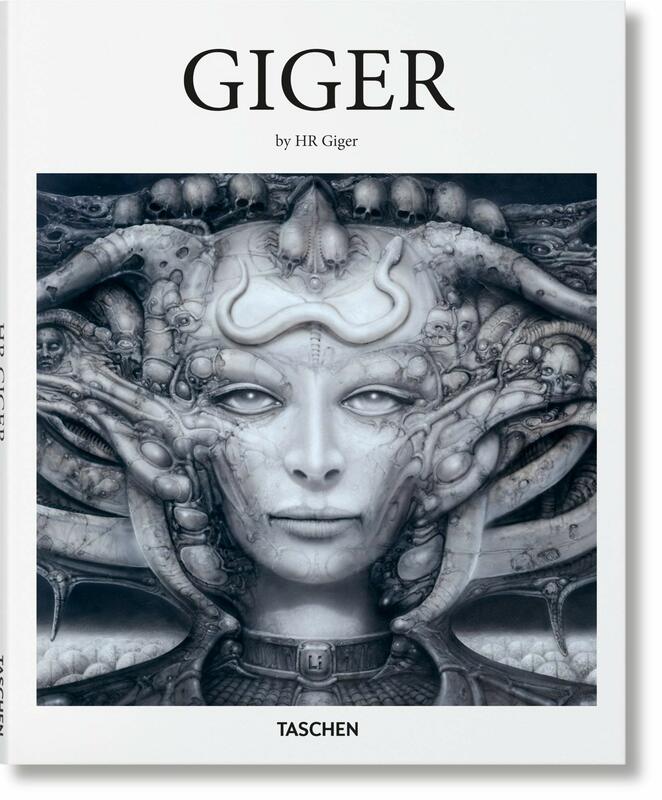 Publisher Taschen has managed to condense HR Giger's life and career into this 96-page hardcover. Quite impressive I must say but this condensed version may make some people want more. This book is a good introduction and tribute to Giger's work. Giger's known for the work he created for Alien but he has actually more work besides Alien. In this book you're going to see many artworks geared towards the dark, macabre and surreal. That's the classic Giger we all know of. This book is also an autobiography where Giger talks about his childhood and his career. There is a lot of insightful stuff to read. He talks about how he likes the circus, and how he was attracted to girls at a young age, his shyness, his father, his inspiration and the reception he received for his work. The writeup is written very candidly. Downside of this book is perhaps more could be written. But this is meant to be an affordable introduction to Giger so I don't really have any major complaints. This is a wonderful and accessible book for anyone who wants to learn more about Giger.